Advance Auto Parts, Inc. is the largest automotive aftermarket parts provider in North America and serves both the professional installer and do-it-yourself customers. Altria is a Fortune 200 company located in Richmond, Virginia and has been the undisputed market leaders in the U.S. tobacco industry for decades – including some of the most enduring names in American business. Aquiire’s intelligent real-time Procure-to-Pay suite brings the convenience and simplicity of the consumer shopping experience to the business user with unparalleled compliance and savings. A global leader in size, scope, reach, and character, Caterpillar Inc. is a genuine enabler of sustainable world progress and opportunity, defined by the brand attributes of global leadership, innovation, and sustainability. North Carolina Growing Together (NCGT) is a five year USDA-funded project that aims to bring more locally produced foods – food products grown and harvested by NC farm and fishing businesses that gross less than $1 million annually – into mainstream grocery and food service market channels. Cheniere Energy, Inc. is a Houston based energy company primarily engaged in LNG related businesses. Over 25 years ago, FHI reinvented the unloading business by offering a reliable, high quality and cost-effective labor solution to major grocery retailers. Since its founding in 1837, John Deere has seen a great many changes in its business, its products, and its services. Change always comes with opportunity. And Deere has always been ready and willing to embrace it. 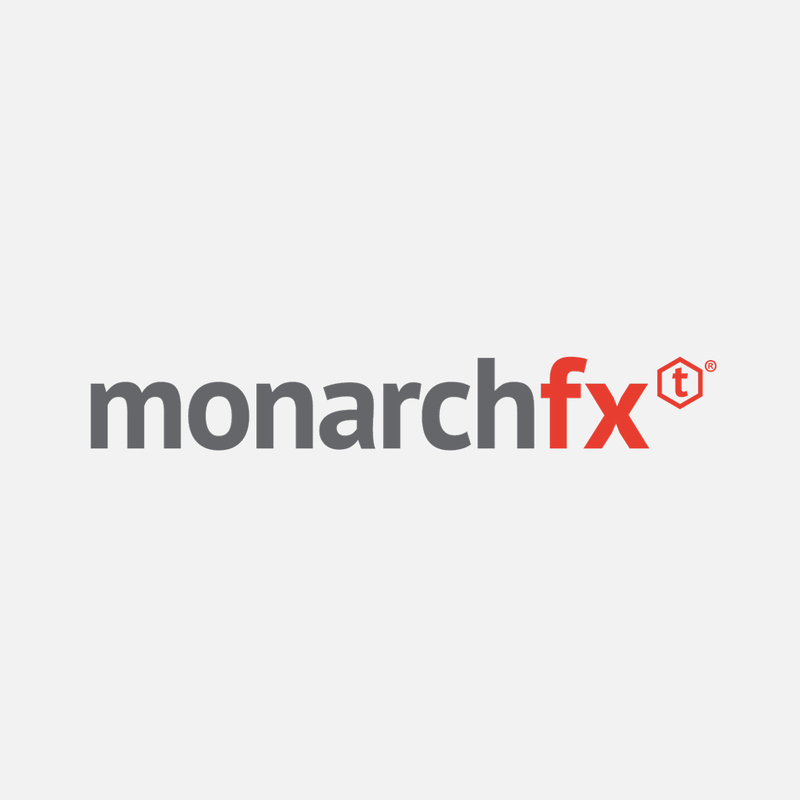 MonarchFx is the alternative to Amazon, 3PLs, or In-House models and is focused on post-click logistics, giving clients more time to focus on pre-click operations and their brands. 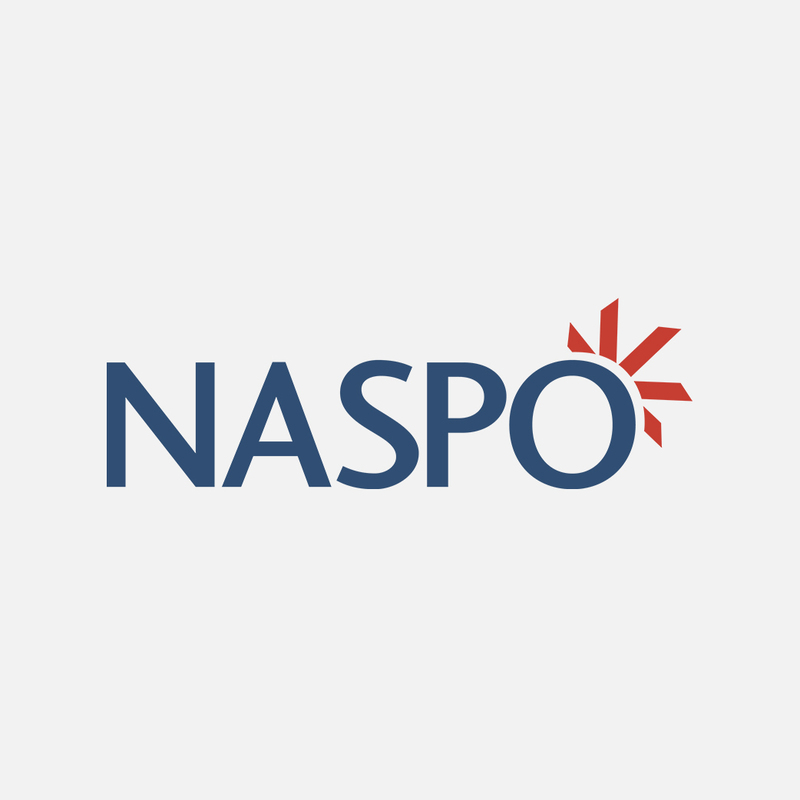 NASPO is a non-profit association dedicated to advancing public procurement through leadership, excellence, and integrity. Premier Inc. (NASDAQ: PINC) is a leading healthcare improvement company, uniting an alliance of approximately 3,900 U.S. hospitals and health systems and approximately 150,000 other providers and organizations. R.J. Reynolds Tobacco Company, an indirect subsidiary of Reynolds American Inc. (NYSE: RAI), is the second-largest tobacco company in the United States. XL Catlin is a leading property and casualty insurer and reinsurer. VF Corporation (NYSE: VFC) is a global leader in the design, manufacture, marketing and distribution of branded lifestyle apparel, footwear and accessories.